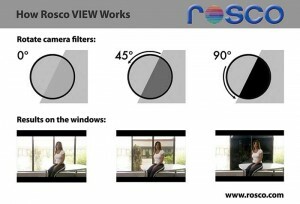 Rosco VIEW, a unique two-part window control system consisting of wide width polarising panels installed on windows and a matching polarising filter for the camera, ended up being the solution they chose to control the exposure of the external light as seen through the window. 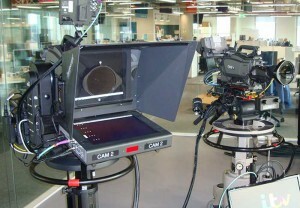 The scope of the project involved thirty, custom-cut Rosco VIEW window panels, six Rosco VIEW motorised camera filters and a Rosco VIEW Graphic User Interface that allows the control room to rotate all of the camera filters remotely and ‘dial-in’ the exact window exposure they need at that exact moment. London-based Scena Productions conceived, designed and installed a custom frame system to meet landlord requirements by avoiding any penetrations to the window mullions, which allowed the Rosco VIEW panels to be installed quickly and easily in front of the studio windows. 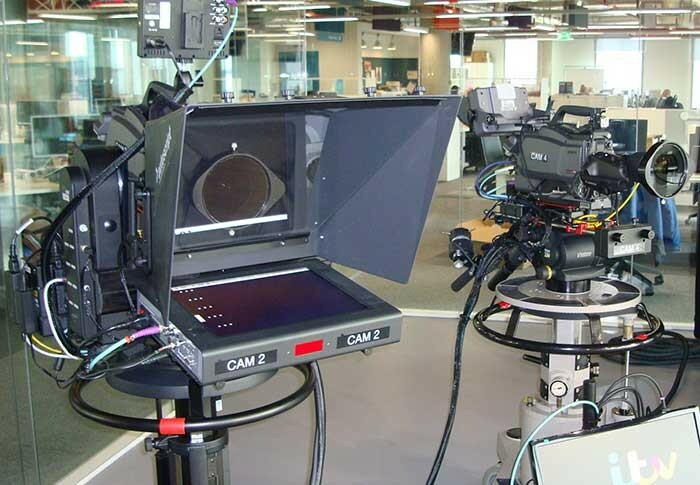 A decorative strip that attached to the frames magnetically added the final touch which was to replicate the internal appearance of the windows.